“EU MDR requires so many changes. It forces you to look at your processes and see how you can do things more effectively.” – Hilde Viroux, associate vice president, regulatory at HCL America, Inc. 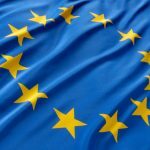 Compliance to EU MDR will require a lot of changes in a short amount of time, from labeling to technical files to clinical evidence requirements to postmarket surveillance. 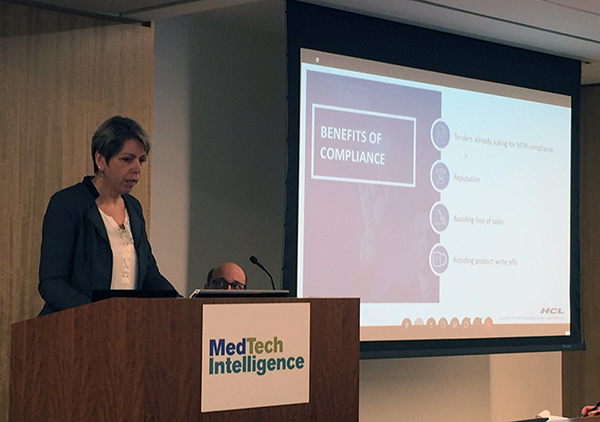 “It forces you to look at your processes and see how you can do things more effectively,” according to Hilde Viroux, associate vice president, regulatory at HCL America, Inc. A variety of factors come into play in determining a company’s level of EU MDR readiness, and unfortunately, some common misconceptions that companies have can get in the way of a successful transition. 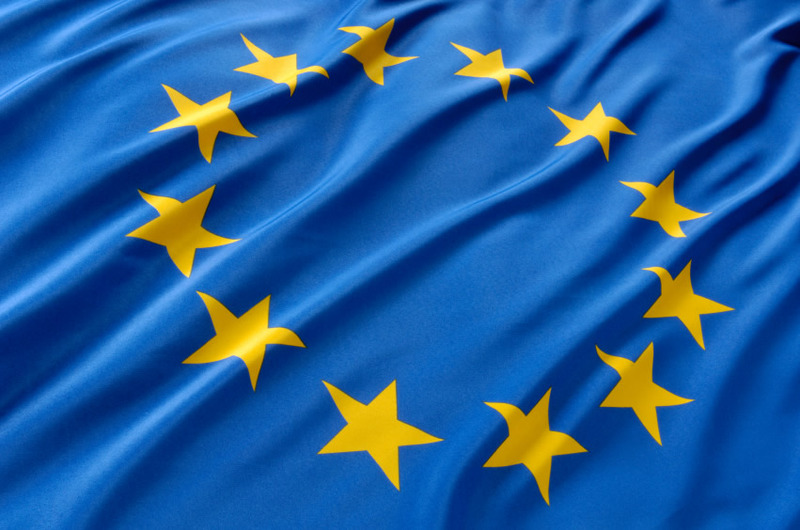 During this week’s MedTech Intelligence workshop on EU MDR Implementation Strategies, Viroux provided some areas in which companies can get themselves into trouble. We have until 2025; we don’t need to worry about it. No. By May 2020 you need to have your certifications—either renewed MDD certificates that enable the sale of product until May 2025, or certifications to MDR (all new product launches must be MDR compliant). This is a regulatory project; let regulatory deal with it. No. This is a business project—it’s a complex project that affects all areas of the business. Let each function deal with it separately. No. There are many different departments that must come together to form this as a project: R&D, quality, clinical, legal, IT, supply chain/operations, regulatory and HR, among them. We will absorb the effort. No. It’s a strategic decision that every company needs to make. What impact will the new requirements have on your staff resources? Look at how the resources will be used in dealing with clinical evaluation and investigations, EUDAMED, labeling and instructions for use, and vigilance and postmarket surveillance. Let’s jump straight into implementation. -Do a gap assessment to see what effort is needed and what budget is required. -Conduct a pilot phase where you can confirm any conclusions made during the gap assessment. Test your partners, and then refine your budget. -Implementation: Ensure senior leadership takes ownership and oversight during this phase. -Compliance: Partner with a notified body, plan for the MDD certificate renewals and plan your MDR audits. No. The efforts continue: The MDR certificate is not the end of it—it’s the start. Post activities are important, and companies will need to reopen technical files much more frequently.